Today I went to see the Doctor Who Experience at Olymipa. It officially opens on Sunday (20th Feb) and there have been test days running for a couple of weeks now, but I opted for one of the preview days, hoping that any problems had been ironed out and going with a heads-up from those who had seen the testers. I booked my ticket for a 10am entry (the first) and paid a bit extra for a Premium Preview, which includes a number of memorabilia items as well. The trend towards self-printed e-tickets was a bit disappointing – it’s nice sometimes to come away with your entry ticket to remind you of the date and time you went to this sort of thing. I got there around 9.30am to find a small queue with a Ten cosplayer, Sam (see left), wearing a Abby Shot coat. The queue slowly built and on the stroke of 10am the doors opened. After collecting our special goodie bags, we had to wait on a lobby area with some costume displays containing items from the latest. 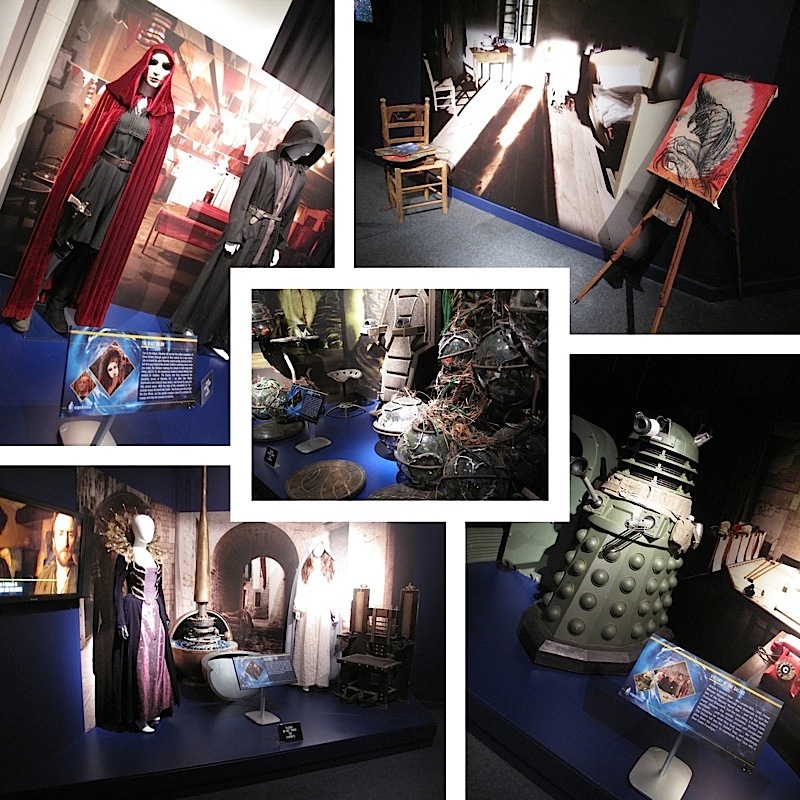 On show were: Liz 10’s cape and a Smiler cloak from The Beast Below; an Ironside Dalek; the chair and a sketch by Vincent from Vincent and The Doctor; a collection of props from The Hungry Earth and Cold Blood; and a couple of costumes from The Vampires Of Venice (see montage below). We were then ushered into a darkened room with a big video screen and no explanation. I did feel this was a confused way to start was what to follow and would have hoped that had been raised with the tester days. An extended trailer/refresh of series five (nothing new or groundbreaking) then was played. Then in a jaw dropping way it gaveway to what was beyond. I won’t go spoiling what comes next and how it all comes together - you'll have to see for yourself - but it was very clever, with a few surprises you didn't expect. 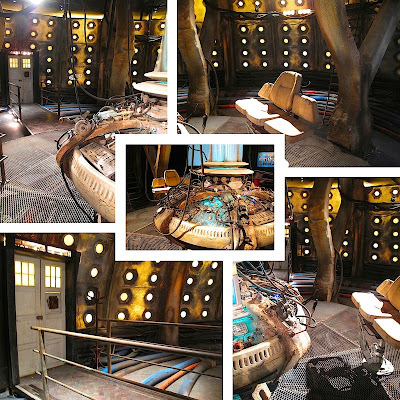 What is widely known is the recreation of the Matt Smith TARDIS console room, which was a lot more scaled back that I would have hoped. The console itself was stunning (see right). Suffice to say the Daleks make an appearance, spouting off their usual genocidal demands (see below). Anyway, show over it was then through to the exhibition and main costume displays. After passing the Pandorica (see left), you come into a display of all The Doctor's costumes, with Matt Smith taking centre stage alongside his TARDIS (see below). 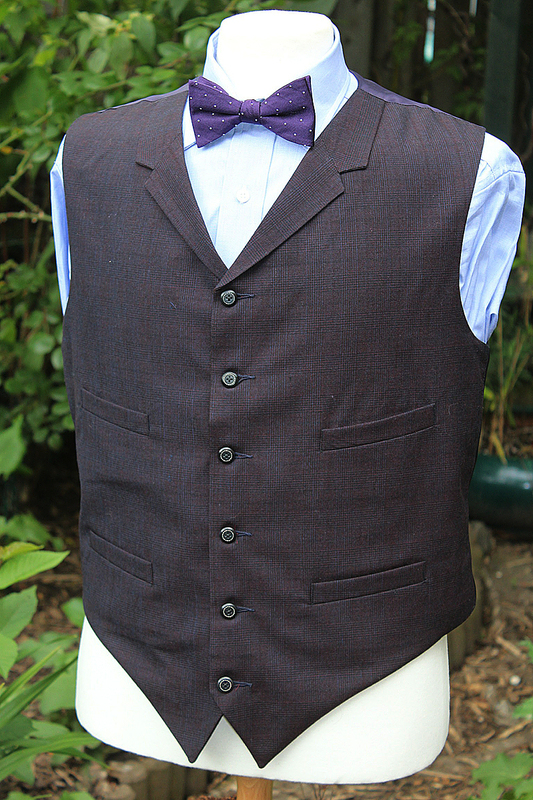 The costumes are a mix of originals and replicas. 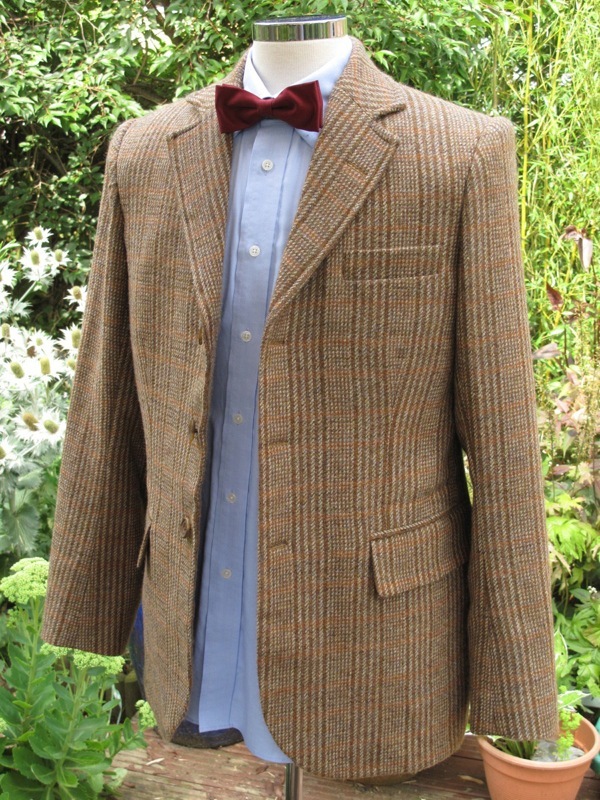 Some you’d expect to be replicas of long lost costumes, but some others were a surprise, the biggest of which was the Sixth Doctor. 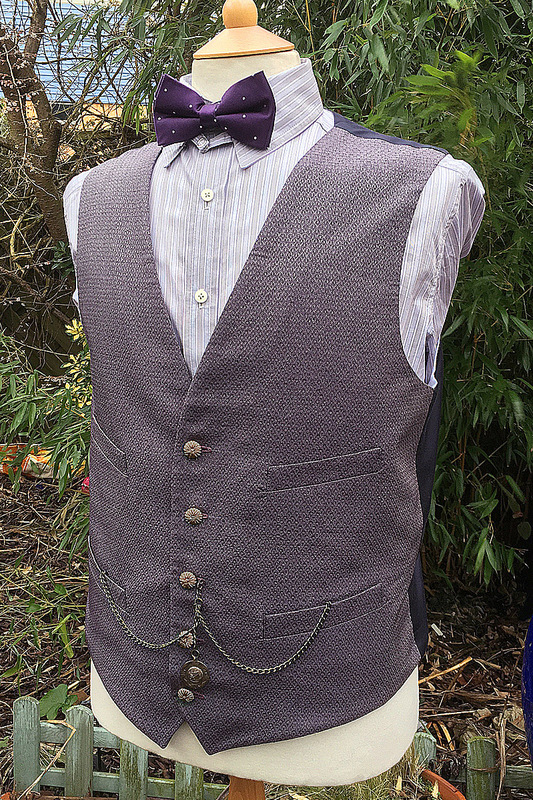 This was a Cloth Ears coat and not the original that had been on display at blackpool for many years. I’m sure the reason for this will come out eventually, but for now it does seem to be very odd. 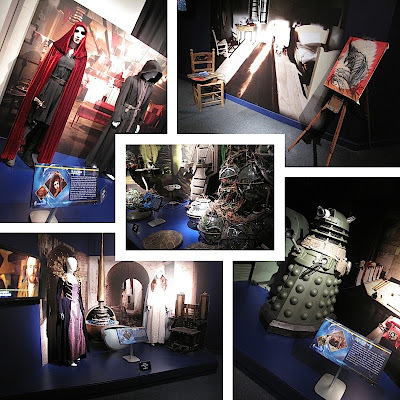 Rather than clutter this review of the whole exhibition with lots of detail on the Doctor’s costumes, I have posted Doctor-specific reviews in appropriate blogs. use the links below to find them. 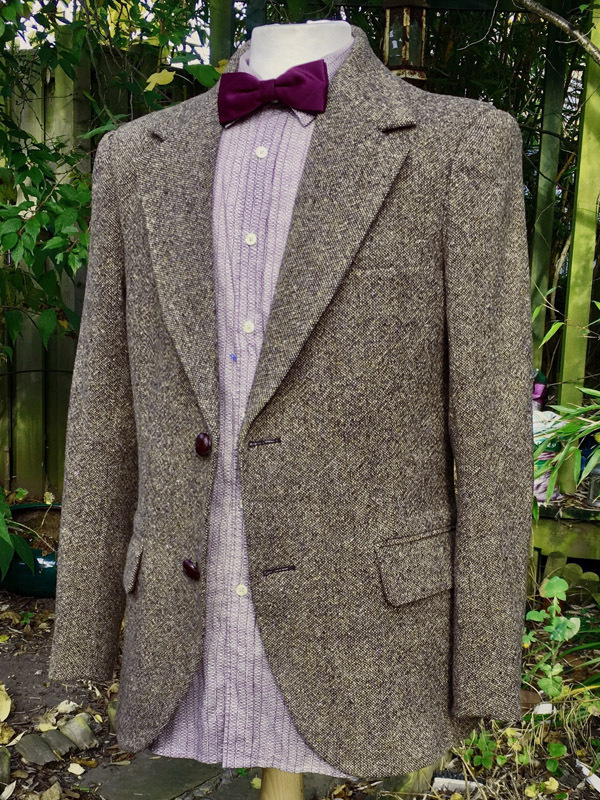 The Matt Smith is somewhat un-nearving. It has apparently been modelled from a life-cast so looks very realistic, but he oddly looks older and there is something odd about his mouth . 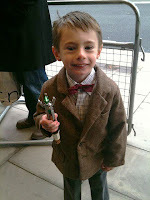 . . it’s bloody good though – and has a decent replica of his costume. Better than some of the curve-ball ones that have been on display recently with their plain wrong shirts. Passing a display of gadgets The Doctor has used (see right), we then come to the console rooms for the Ninth and Tenth Doctors, as well as what wad the final classic series console. These were really cool to see first hand. The latter made you realise how small the set often was. In the same room were costumes from the companions from the new series, and three Time Lord costumes. 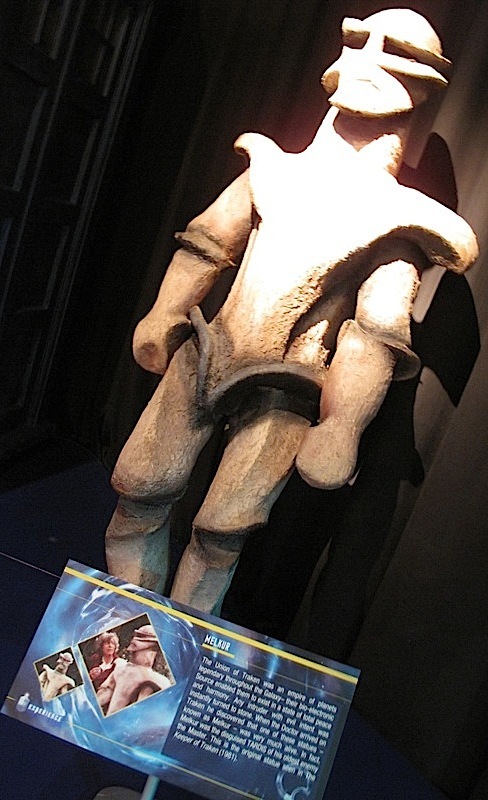 In a corner was a classic series TARDIS flanked by the Melkur from The Keeper Of Traken. The next room, the monster zone, was flanked by two cybermen and a wall-mounted display of cyberman heads through the ages. In the main monster zone you come first to a stun ing collection of Daleks, each picking a distinct era of their design and evolution. First is a version as they first appeared in 1963; followed by the black-capped version seen with Patrick Troughton; followed by a darker painted incarnation that was seen in the latter Pertwee years and Tom Baker’s encounter; next was a special weapons Dalek from Remembrance Of The Daleks; before a typical bronze Dalek from the new series; and finally the massive yellow Dalek from Matt Smith’s encounter. All were in great condition and had obviously been lovingly matched to their originals. 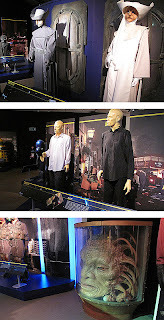 Passing a display of three Sontarans showing their evolution from The Time Warror Linx; to Stor from The Invasion Of Time; to Staal in The Sontaran Stratagem, the room opens out to reveal a mix of monsters, old and not so old. The Millennium FX recreations of an Ice Warrior and a Zygon are fantastic, as well as their work restoring the Giant Robot to its former glory. I must say this was a single stand-out item from the WHOLE exhibition. I know that’s a sweeping statement, but I had never seen it in the metal so to speak before, and it is just an amazing piece of engineering made from sheet aluminium that has only been bent or curved in one axis (see the documentary on The Mutants DVD to understand what I'm going on about). But it’s only when you see this thing towering over you you realise just how big this thing was - and it had a man inside! It must have weighed a tonne, as well as being worn by a VERY big man! The displays peatier out after this, with a few things that have been knocking around the exhibitions for a number of years, some right back to the original solitary show at Brighton in 2005. The last thing you get to see are a couple of items from the recent Christmas special, before the inevitable exit via the shop . . . . I resisted the temptations there, as to be frank, there was nothing you could not get off Amazon or from a visit to Forbidden Planet. All in all it is a gear up from the exhibitions of the past. 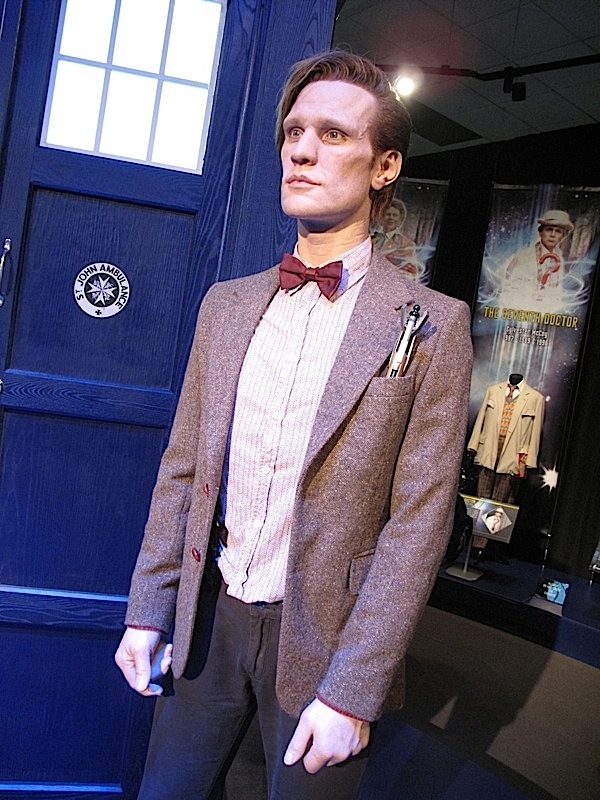 Each year they have become larger and more elaborate, going from static displays (Brighton 2005) to animatronic Daleks firing real lasers (Earls Court 2008). 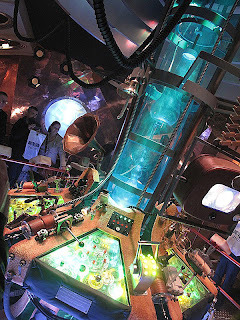 The addition of not one but THREE recreations of the TARDIS interior make the trip worthwhile, but also putting in a walk through show as well certainly makes it money well spent, even though it is around £20 to attend. THIS is the exhibition we have been waiting for all these years. THIS is what the previous ones have been dry-runs for. No doubt I’ll go again, and I hope it runs for a while. Here is a full gallery of my pictures. You can also see all the pictures I took of previous exhibitions I have attended, by clicking on the links below. Finally, I must say a word or two about a five-year old boy, Harry (see right), who had come in costume and was allowed to be the first paying entrant to the show. A photographer was on hand to capture him ‘cutting’ a tape on the entrance with his Sonic. I hope the organisers sorted him out with an alternative entry time so he could get to enjoy it. 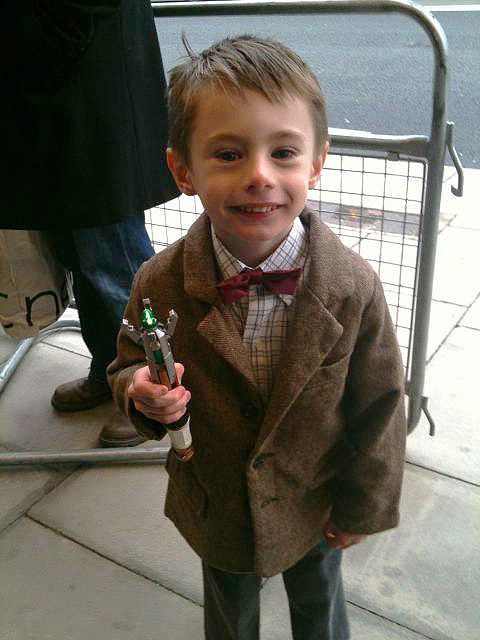 Brave heart Harry - The Doctor will look after you! I went today and I saw the kid that you talked about a few months ago. He had an awesome costume! Oh wow. I'd go even to just see the TARDIS interior from the 9th and 10th Doctors.